PACIFICA, Calif. -- A Daly City resident has been arrested on suspicion of vehicular manslaughter after a fatal collision on state Highway 1 in Pacifica Saturday evening, according to police. Both drivers were taken to a hospital for medical treatment. 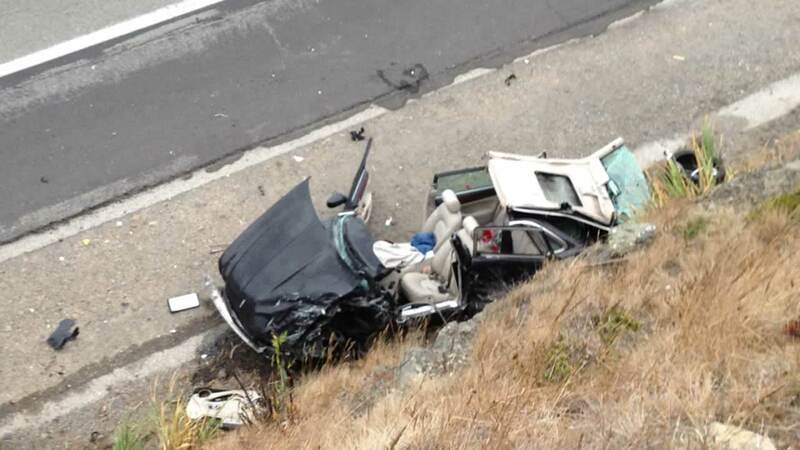 One of them, a 54-year-old Pacifica resident, later died. The victim's identity is being withheld pending notification of their next of kin, according to police.